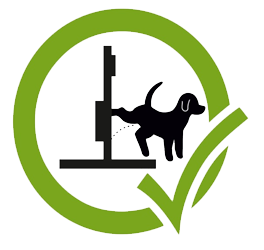 ECO TOILET DOG is a solution for cleaner and more beautiful world! Completestocking ECO DOG TOILET of the STATION iscompletely FREE of chargeincludingdamagecaused by vandalism! *Exteriorsadjustment are highlypersonalized and charged by personallycost.